Three months passed before another nursing home would accept the patient, during which time she remained in the hospital. While at the hospital, she did not have the same mobility care that she had been receiving at the nursing home. Furthermore, her husband lived at the same nursing home from which she had been evicted. Without the care and social connections she was used to, her health deteriorated. By the time she entered the new nursing home, she required a wheelchair and was unable to speak, whereas she had been able to walk and talk before her hospitalization. Attorneys for the plaintiff argue that the nursing home breached its duty of care by evicting the patient without warning and denying her the care she needed. It is against the law for a nursing home to evict a resident without giving sufficient notice; such evictions constitute elder abuse. 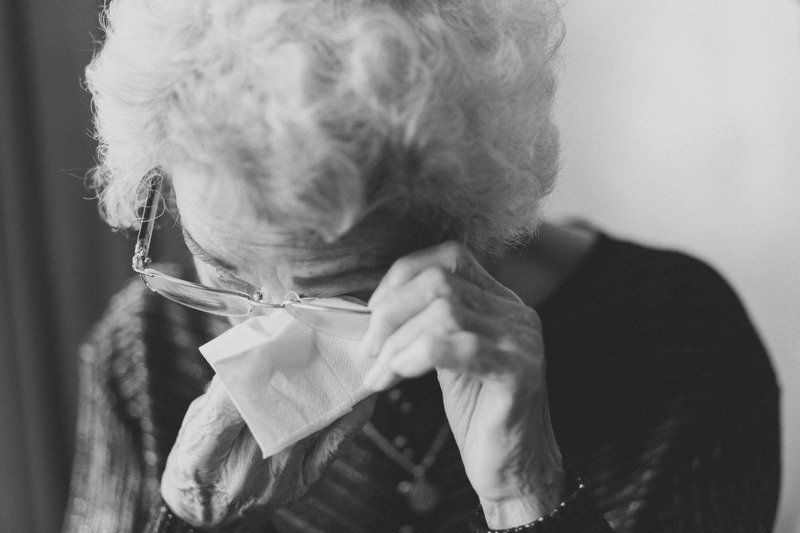 Contact Greg Brod in the San Francisco area to discuss your case and see whether you have grounds for an elder abuse or nursing home abuse lawsuit.